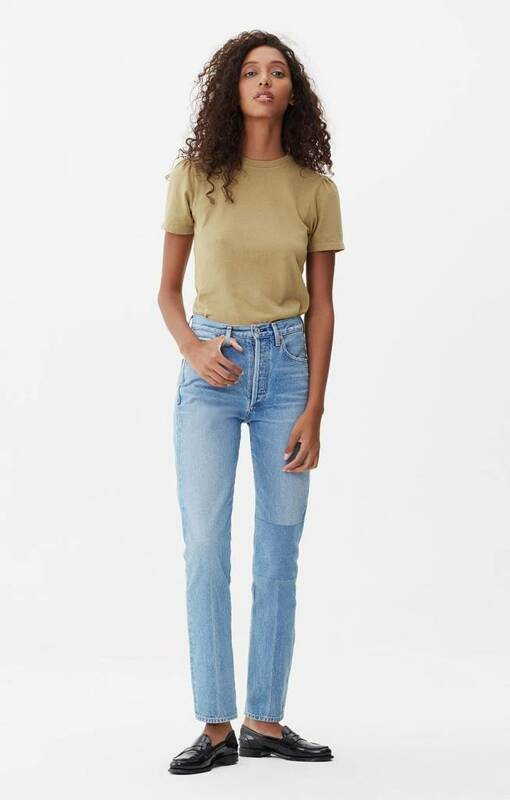 The new spring fit from Citizens of Humanity is the Campbell. 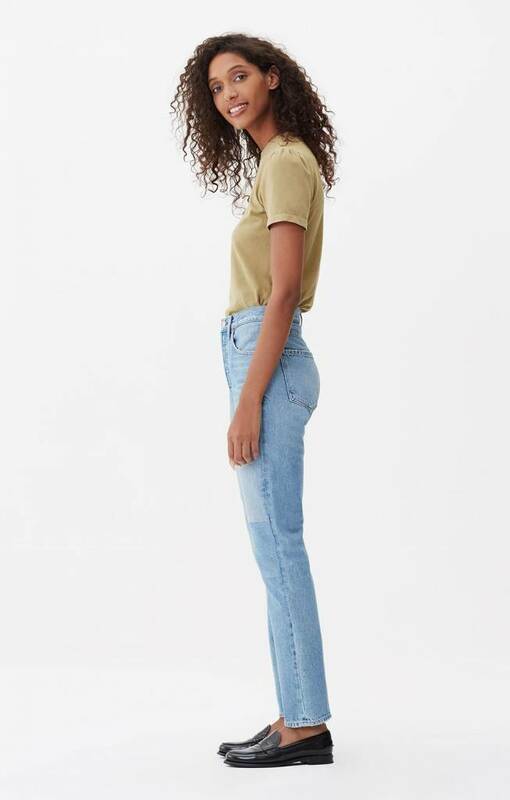 A high rise relaxed straight jeans. 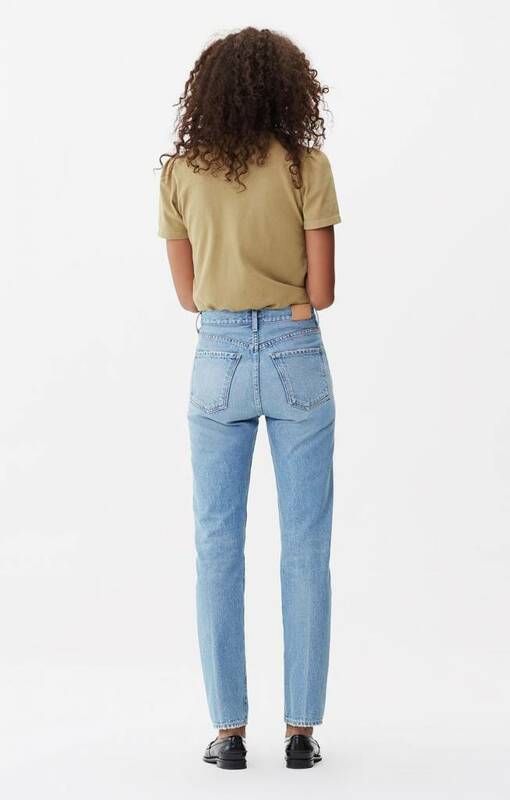 Crafted from non-stretch denim, the Render wash is a vintage blue featuring subtle patchwork on the left knee.